Tuesday afternoon a week ago around 3:29, Troopers responded to a one-vehicle crash on FM-255, three miles south of Henderson in Rusk County. 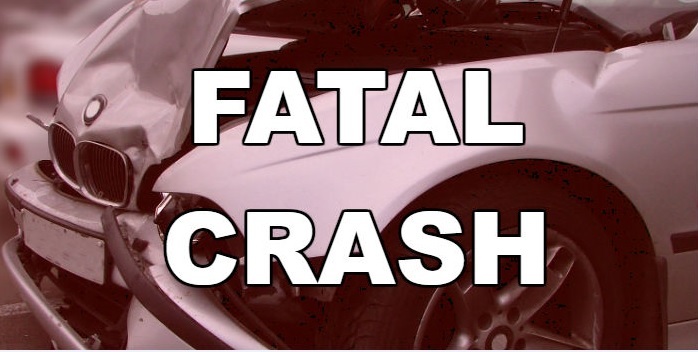 Reportedly, the driver of a 2011 GMC Yukon, Reginald Ladon Freeman, 48, of Laneville, was traveling north on FM-225 and approached a curve to the left at an unsafe speed. The vehicle veered off the roadway to the right and then overcorrected to the left then overcorrected back to the right skidding into the east ditch. The Yukon rolled over to the left multiple times and ejected the unrestrained driver and paramedics transported Freeman to Christus Trinity Mother Francis Hospital in Tyler in critical condition. Judge John Johnson pronounced Freeman dead on April 5, 2019, at 9:51 am. The crash remains under investigation.